The Saints are free from the six vices and passions. They are always present, invisible to the eye. They take form only for the salvation of the devotees. How could they have death? 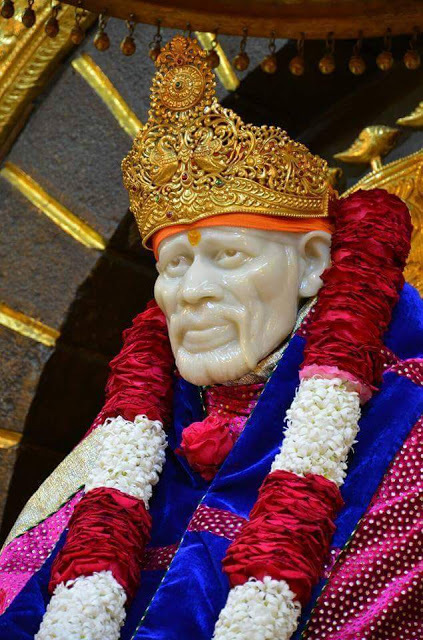 Therefore, this Sai who is without a beginning or an end will ever be there until the Pralay (deluge) of the world. "Your teachings fell upon us like water on an overturned pot and flowed away and we did not retain even a drop." 'It grieves me immediately when you speak badly of anyone', you often repeated. Yet we did not obey you. It is necessary for each to suffer for his deeds. It is because of that, that you have got tired of us? And placed yourself beyond the veil? How was death unexpectedly brought this calamity upon us? It is said that Maharaj had told his devotees that in time to come, he would reappear as a lad of eight years. 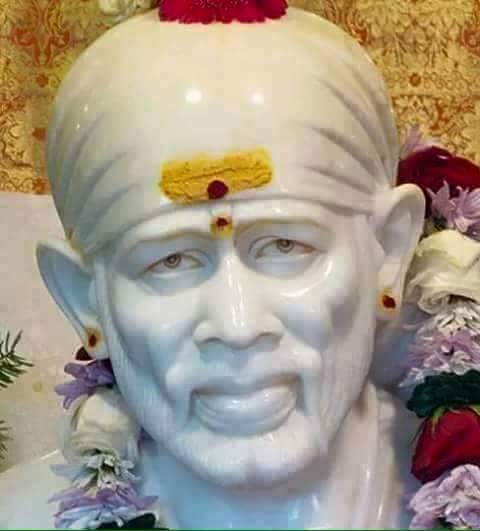  Chapter - 43 Sree Sai Samartha Satcharita.